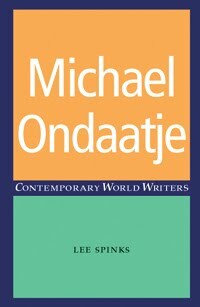 Novelist and poet Michael Ondaatje, whose work is reviewed in our Contemporary World Writers series, has just published his new title, The Cat’s Table (Jonathan Cape, £16.99). An interview with Michael Ondaatje was published in this weekends Observer magazine. Well worth a read!